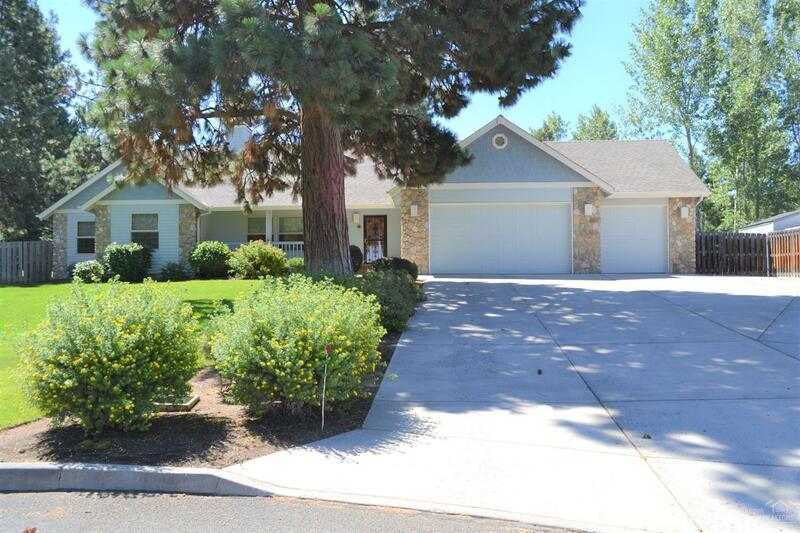 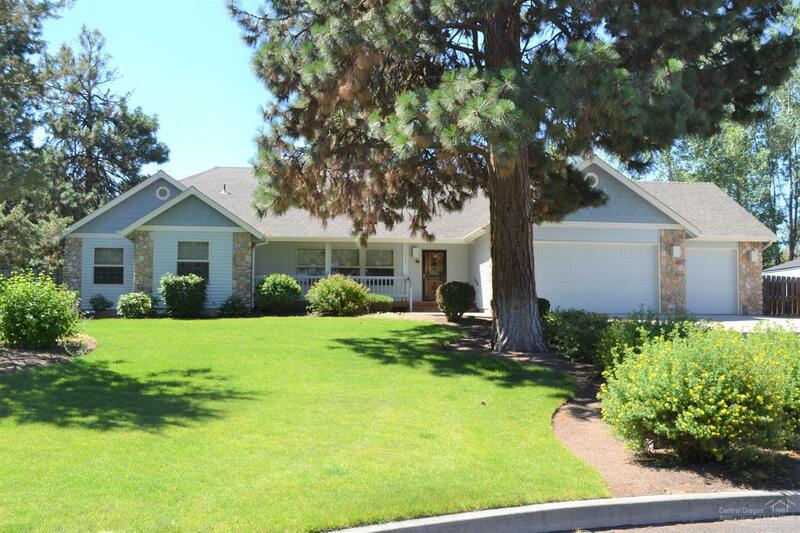 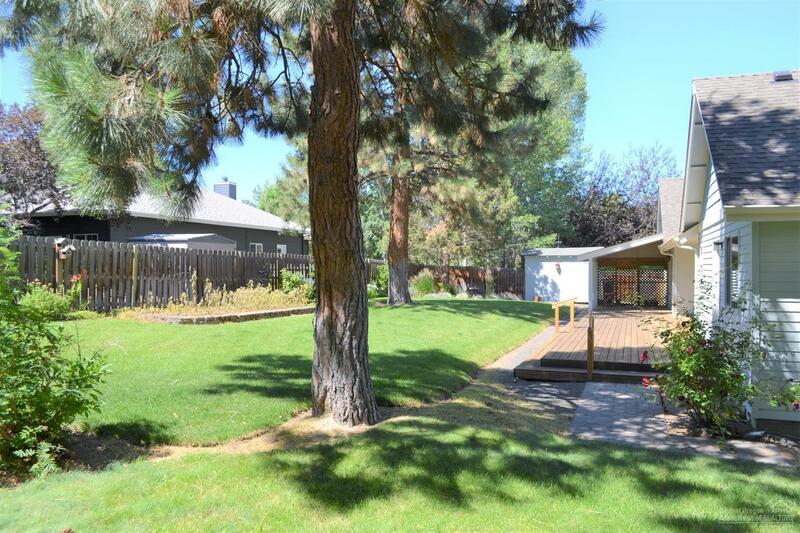 Nestled in a peaceful cul-de-sac on nearly a half-acre is this well maintained single level home in Ponderosa Estates. 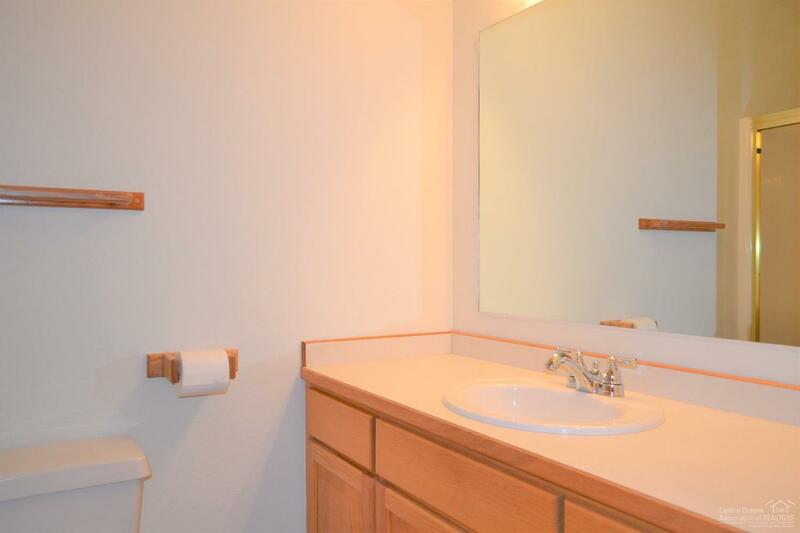 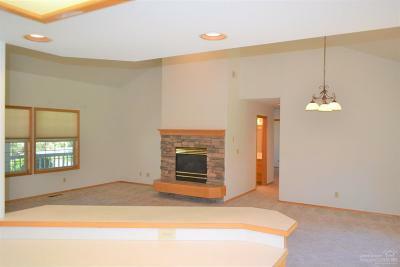 Featuring 2 master suites, 2 additional guest bedrooms and 3 full baths. 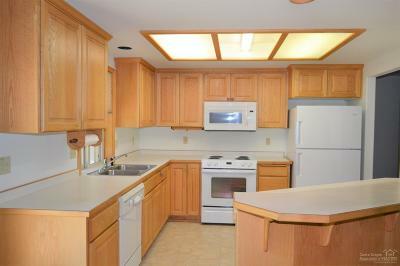 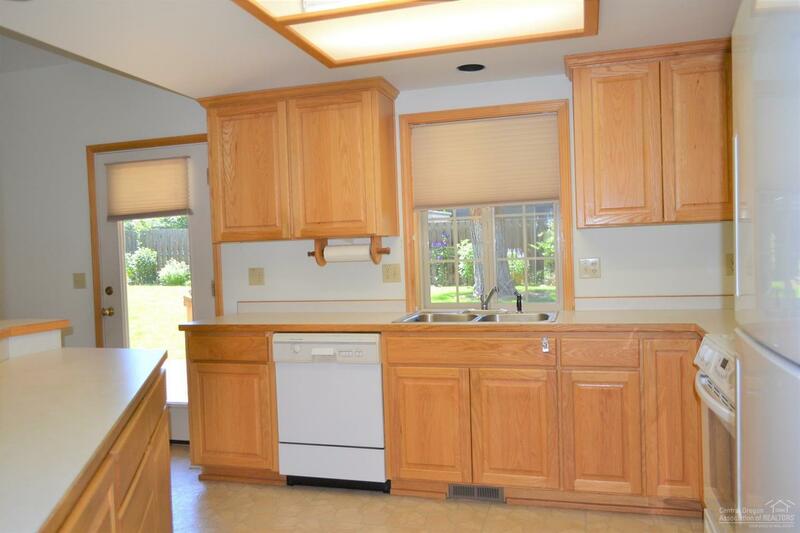 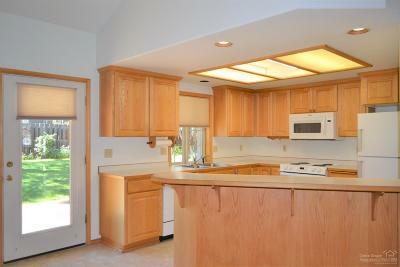 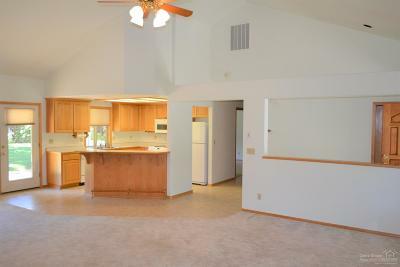 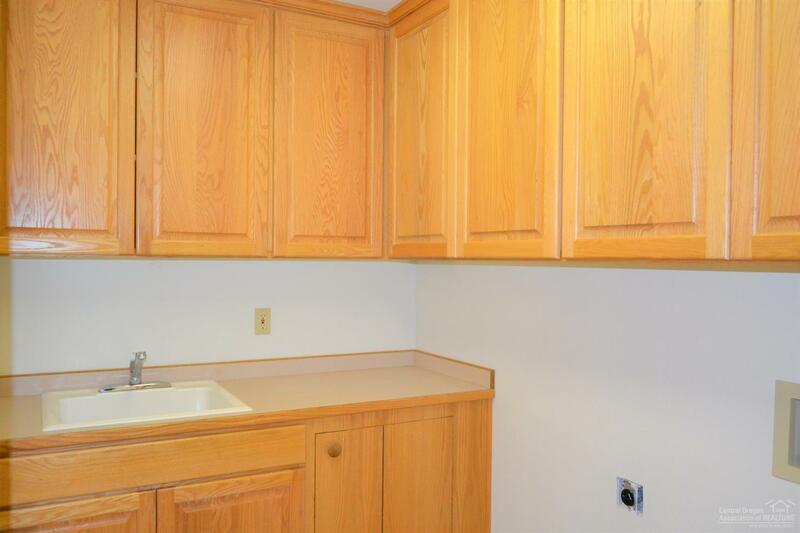 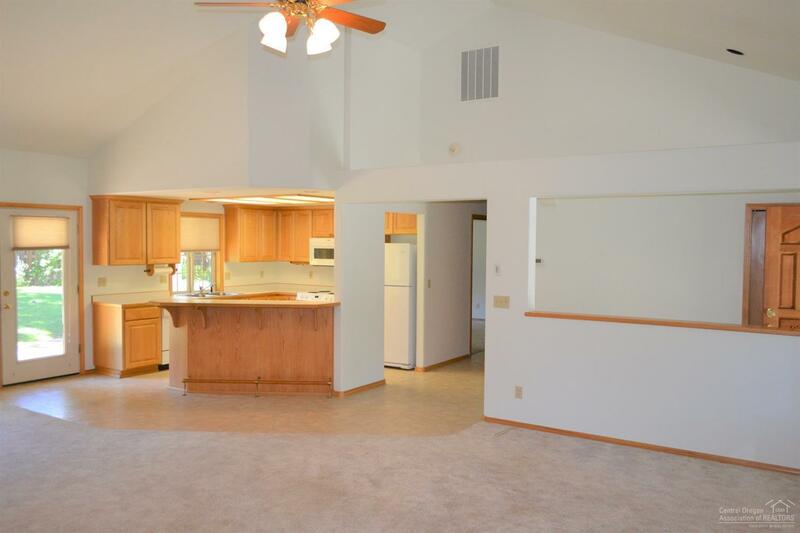 Open kitchen with island/breakfast bar, pantry & includes all appliances. 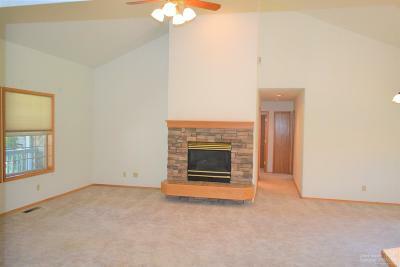 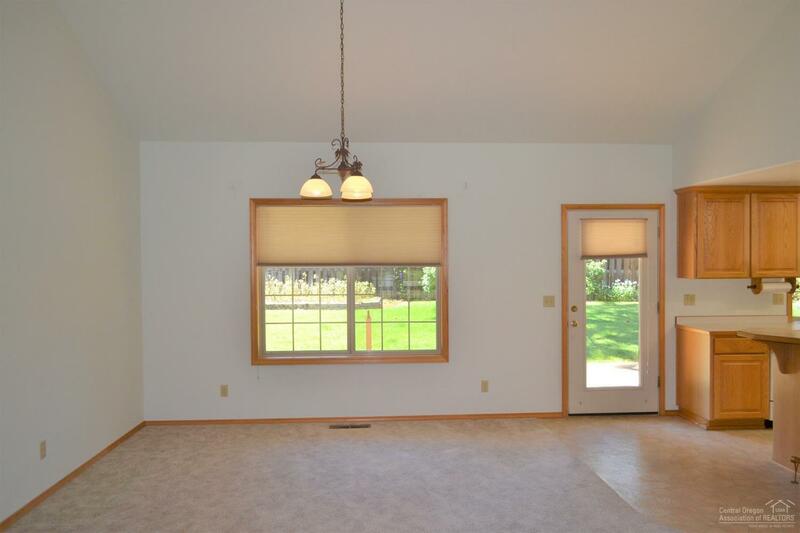 Vaulted ceiling & gas fireplace in great room. 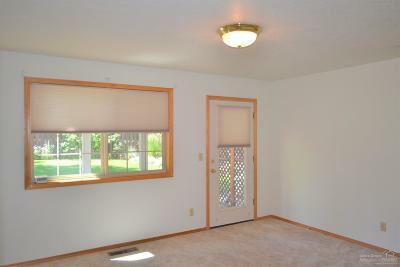 Natural gas forced air/AC. 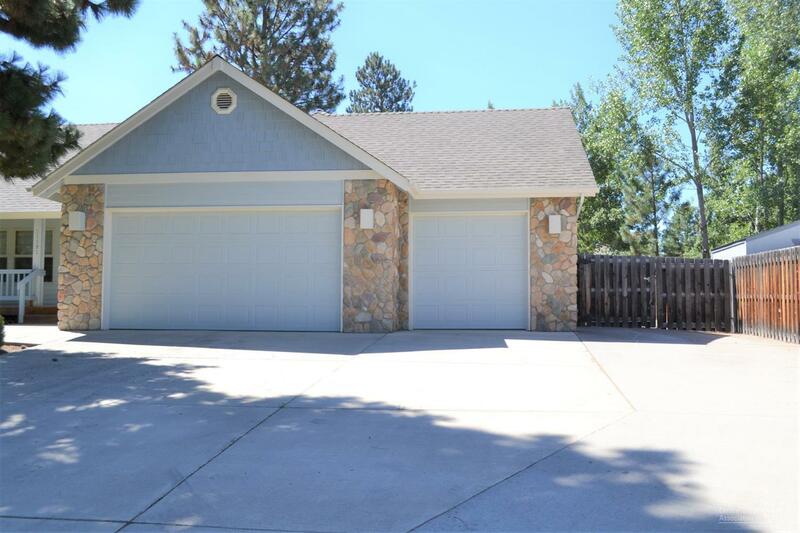 3 car garage & RV parking. New roof & exterior paint 2017. Interior was painted in 2018. 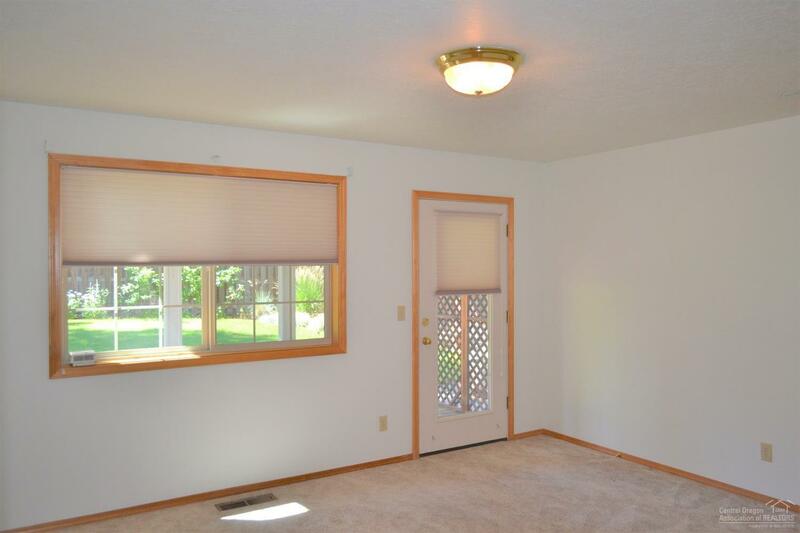 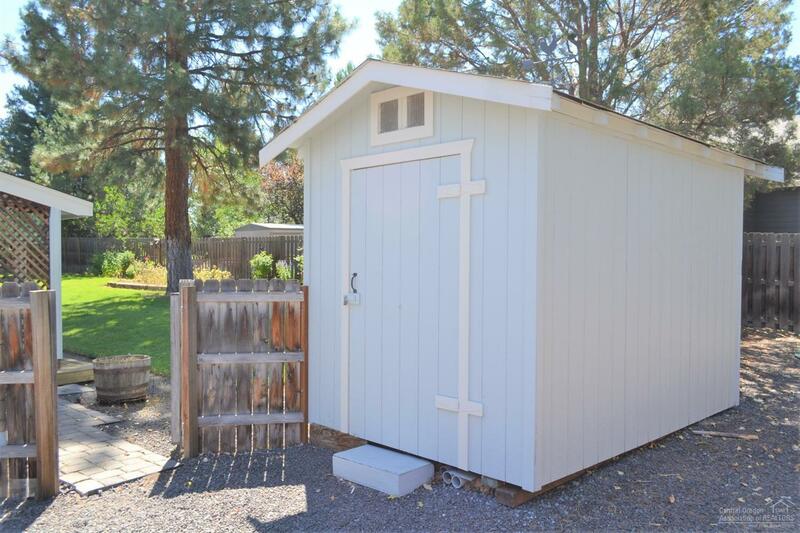 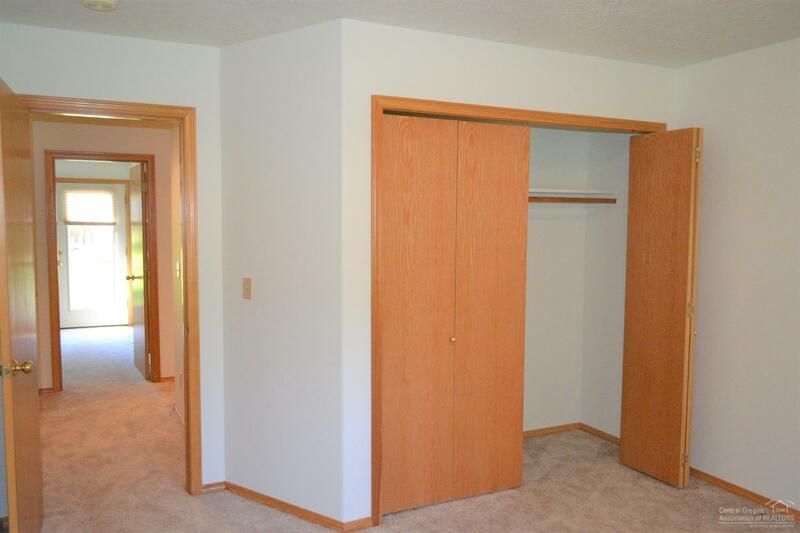 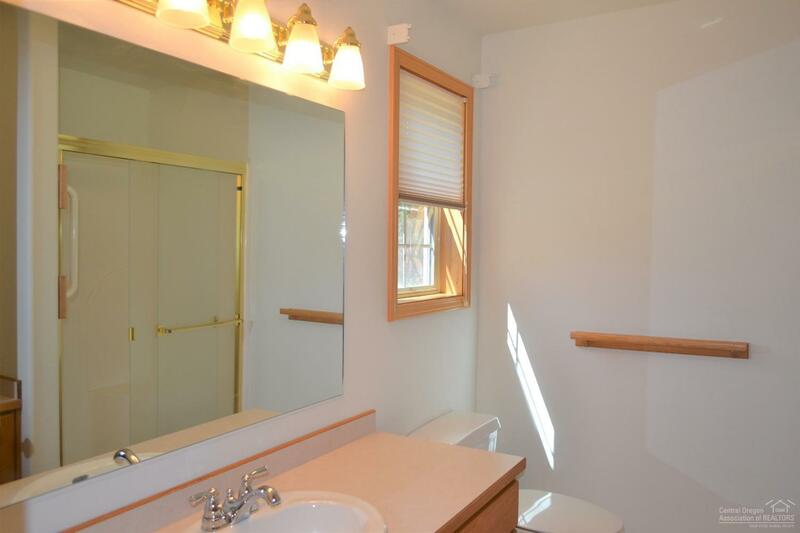 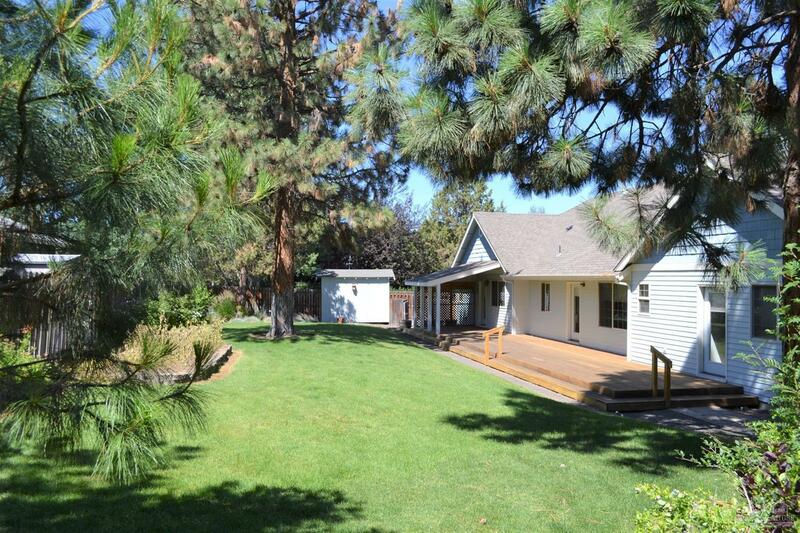 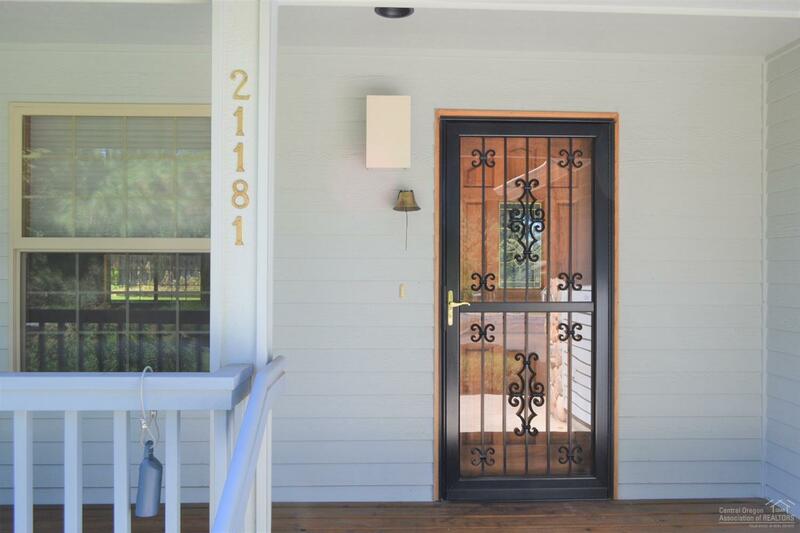 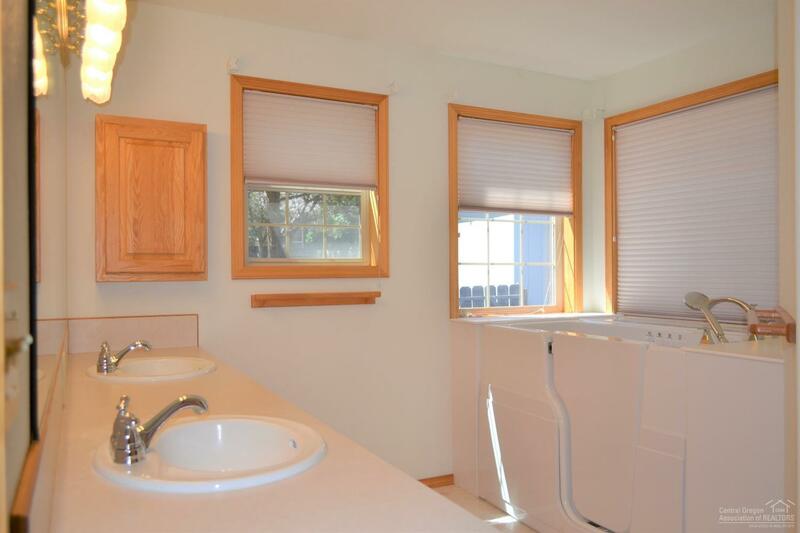 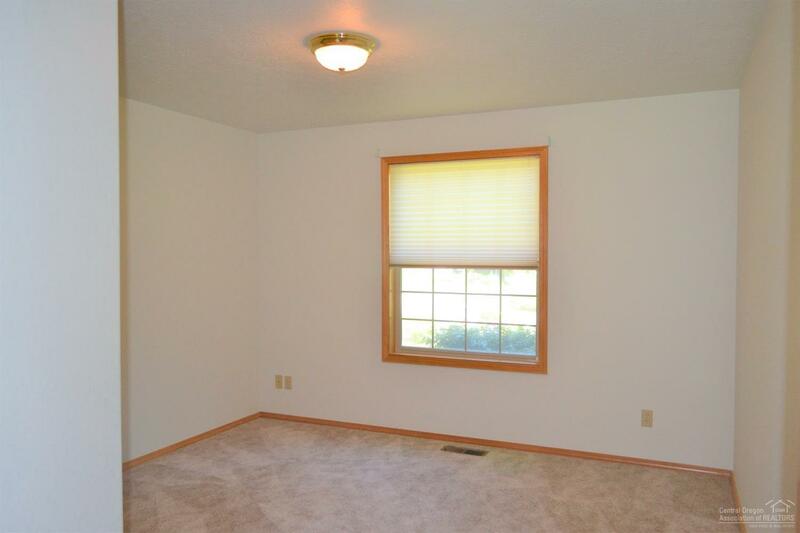 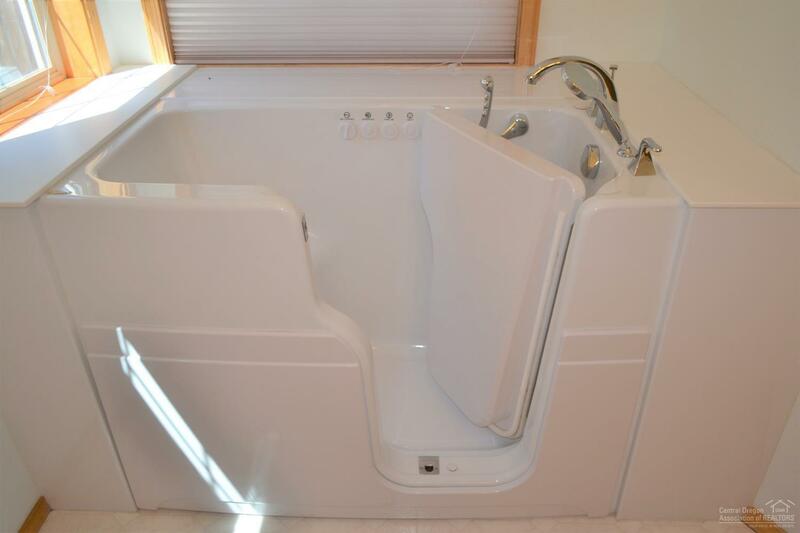 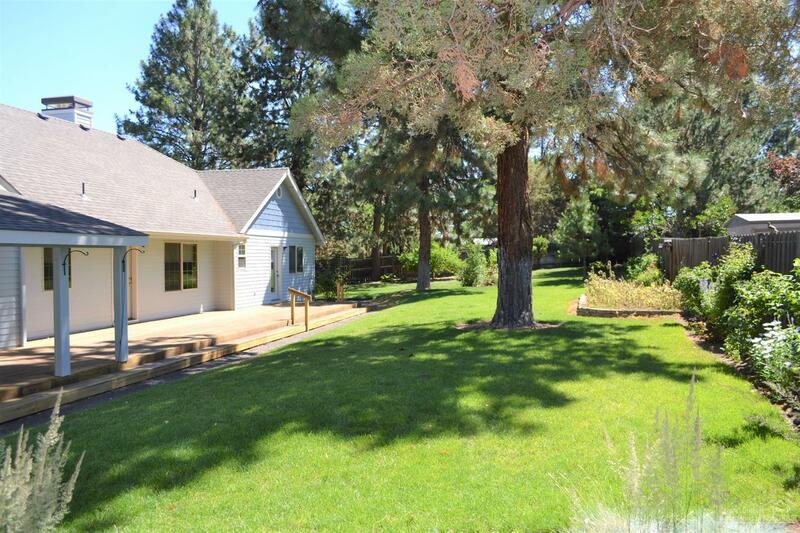 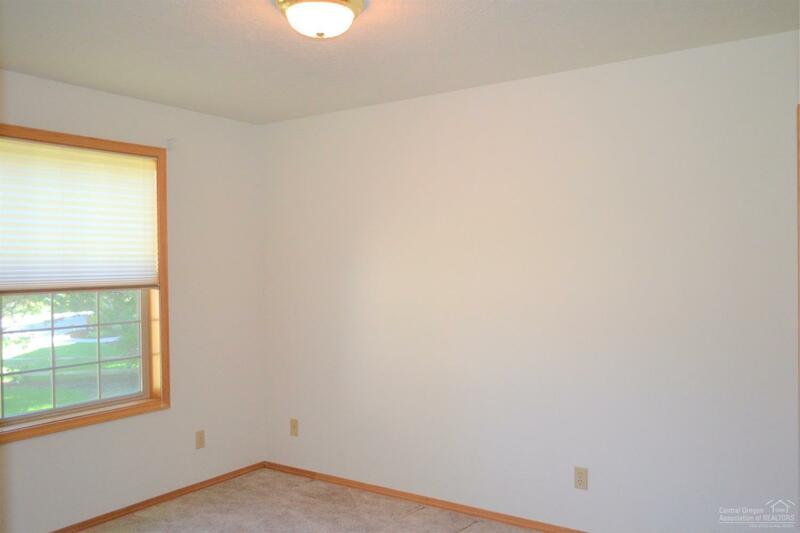 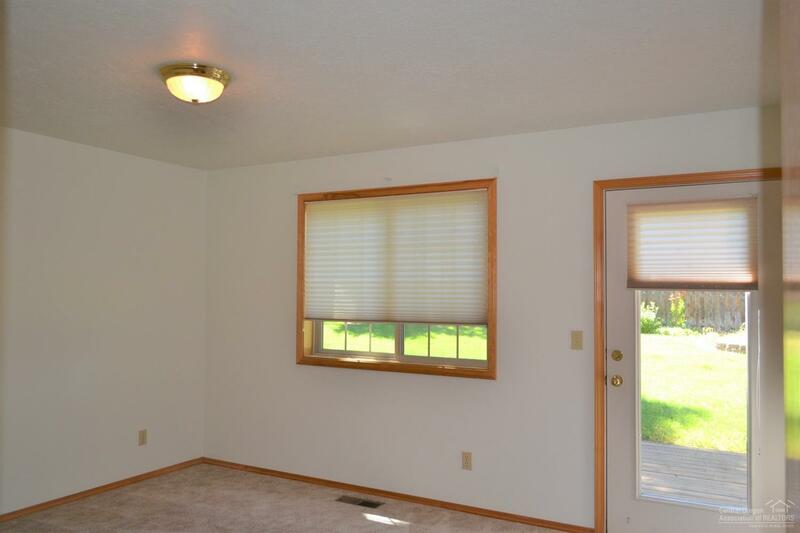 Outside you will find mature trees, storage shed & a large deck for entertaining.